I have been fortunate to holiday previously on a cruise ship but The Viking Star experience went far beyond my expectations. As soon as we arrived in Athens we were met by the crew of The Viking Star and immediately felt as if we were lifted up and taken care of, not to be put down again until we arrived at our final destination of Venice 10 days later. The ship was beautiful and oozing luxury, immaculately clean with helpful crew available at every turn. After settling into our cabin, with a balcony, we toured the ships several restaurants (formal to casual), bars, shops, sun-decks and two pools as well as a spa with a snow room! We sailed through each night and during the preceding evenings we enjoyed a short Port talk detailing the next town on the itinerary. After the talk we could enjoy: a movie under the stars (lying on a sunbed with your own personal earphones and popcorn), listening to a Rat Pack cabaret in the bar or a musical presentation in The Star Theatre. In addition to these delights were daily lectures on various subjects, as well as wine and Armagnac tasting, Martini Nights and much more. Dancing was possible every evening with a variety of resident musicians to entertain us. waiting to put a bottle of water in our hand and if the sky looked grey, an umbrella. Nothing was left to chance. We each had a QuietVox system of earphones, ensuring we could all hear everything the local guide had to tell us. 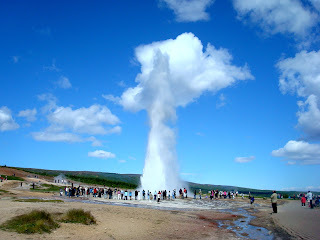 These tours were very informative and really enhanced our trip. On returning to the ship, and after a light lunch of our choosing, the afternoon was spent swimming or sunbathing, enjoying a full afternoon tea and listening to the afternoon musician. appealing. We left the ship relaxed, and heavier than when we arrived! This trip was booked by Scott’s Travel, Southgate. After an early booking discount it cost £3,500 per person travelling in April. This included all food, wine at meal times, a guided shore excursion in each port, and talks by resident historians. If you would like to find out more visit us at 3 Broadway, Southgate, N14 6PJ, call 020 8882 0141 or visit www.scottstravel.co.uk. What’s on your ‘perfect holiday’ checklist? Beautiful beaches, incredible wildlife, stunning views, world class food and wine? If your answer is “all of the above”, then I know a place that has them all, and much more. With so much to offer, South Africa makes an idea holiday destination for travellers and families in 2018. 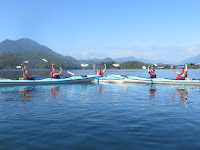 I recently enjoyed a trip with my wife, Judi and our friends with Somak Holidays. Travelling business class on the new British Airways Boeing A380 double decker aircraft from Heathrow we arrived in Johannesburg relaxed and ready to explore. Nestled on South Africa’s Garden Route, the private Kariega Game Reserve’s wilderness is home to the incredible big five, colourful bird life, and the luxurious Settlers Drift Luxury Tented Lodge. The perfect base to enjoy our safari. Whether it’s a spa day, a round of golf or something a bit more outdoorsy you’re after, Arabella offers something for everyone. Tucked away in the Kogelberg Biosphere Reserve, Arabella is located perfectly. Other local activities include kayaking, horse-riding, and whale watching at Hermanus, on the Western Cape, recognised as one the world’s best whale watching destinations. 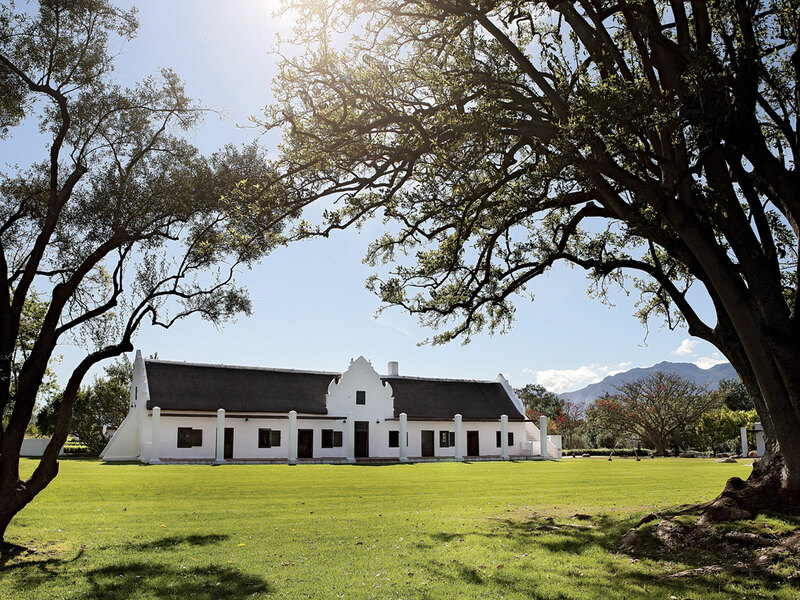 This incredible hotel is superbly located on the idyllic Spier Wine Farm – a sprawling haven dedicated to sustainability, conservation and producing truly delicious wines. 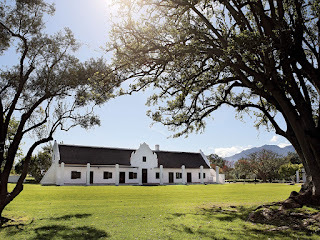 Boasting beautiful scenic mountain views, the wine farm produces some spectacular award-winning wines. We enjoyed a private wine lands tour sampling the best of what South Africa had to offer! The One&Only Cape Town is the largest luxury hotel in Cape Town. The hotel is fabulously located at the heart of the Victoria and Alfred waterfront within easy walking distance to the historic docks. We opted for a mountain view room as you´re right in front of Table Mountain and it really makes for a special view from your terrace. We enjoyed a private Peninsula tour with highlights such as Hout Bay, Good Hope Nature Reserve, Simons Town, Boulders Penguin Colony, and Kirstenbosch Botanical Gardens. The prefect way to conclude our holiday. Price: We paid £15,000 for 2 on this luxury break, cheaper options are available. Budget around £8,000 per couple to ensure you don’t miss out of the splendour this country has to offer. 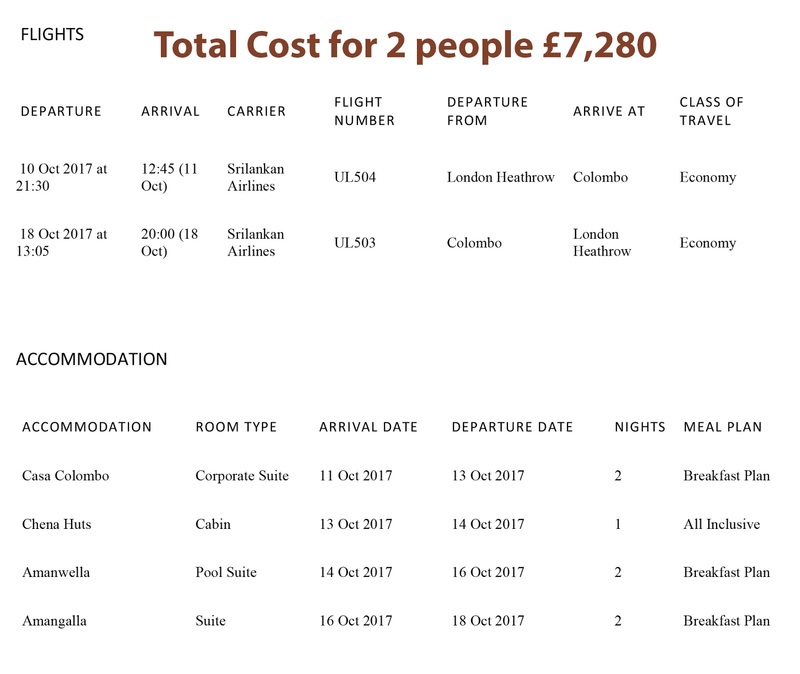 Somak currently have some great New Year offers, contact me to find out more and plan your perfect trip on 020 8882 0141. 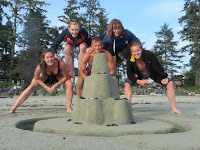 Vancouver in Canada has been on my wish list for years and I was lucky enough to visit with my family last July. Known as one of the best places in the world to live with its idyllic setting, laid-back yet vibrant culture and temperate climate it's easy to see why residents are so proud of their city. A worthy travel destination at any time of the year Vancouver is clean, green, safe, a great walking city and easily accessible! With direct flights from London Heathrow to Vancouver with British Airway we spent the first four days exploring this amazing city. It's not often you can recommend an urban environment for people who want to get back to nature, but Vancouver is truly the best of both worlds. You can spend the morning at the Vancouver Art Gallery or wandering the shops, then go hiking all afternoon, whether it's an 8km jaunt around the seawall in Stanley Park, the world’s largest city park, or a longer hike along any of the trails surrounding the city, such as on Burnaby Mountain or on Grouse Mountain in North Vancouver. It may be a bustling city but you can relax on many of the beaches, all within easy reach. I would recommend Sunset Beach, between Stanley Park and downtown, the name says it all or visit Kitsilano where you will find Kits Beach, named one of the "top 10 best city beaches in the world" by international travel magazines, and perfect for beach volley ball. Kitsilano hosts one of the city's organic-food hubs, and has a range of restaurants to enjoy. We boarded the car ferry to Vancouver Island and took in the spectacular vistas on the drive to Tofino. 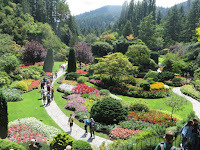 "Vancouver is one of North America’s most under-rated tourist destinations. 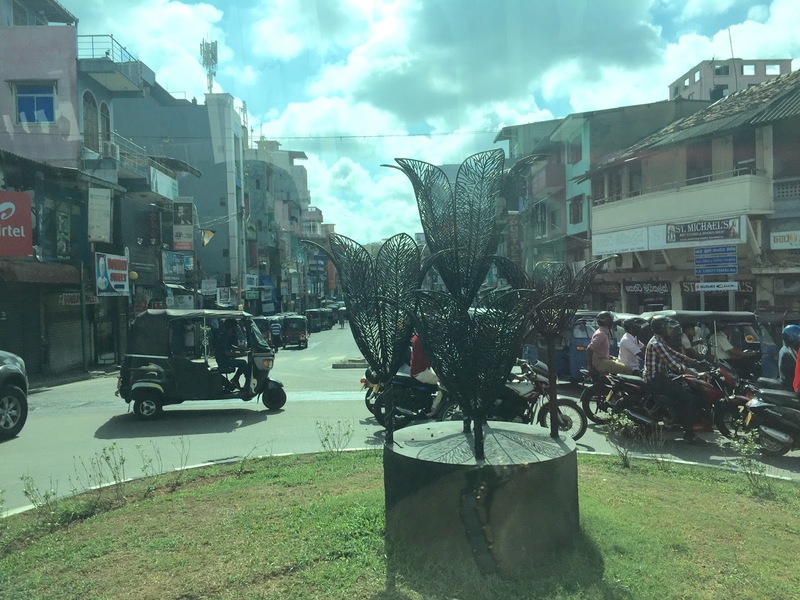 It is a modern, travel friendly city with a unique mix of cultures. The relatively mild Pacific Northwest climate and an energetic restaurant and nightlife scene are other features that make this such an attractive city." 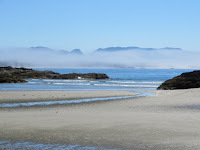 We had booked an 8 night stay in a cottage at Chesterman Beach, perfect for privacy and comfort right on the beach. Our wonderful three-bedroom duplex holiday home, with its own garden, faced the open ocean, was extremely comfortable and had and everything we needed for a memorable getaway. 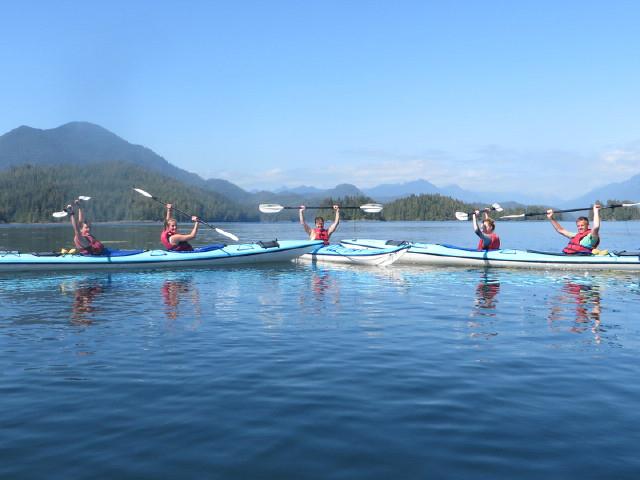 For a true taste of all the beauty the Tofino area has to offer, you need to get out on the water and my family enjoyed a fabulous day kayaking. 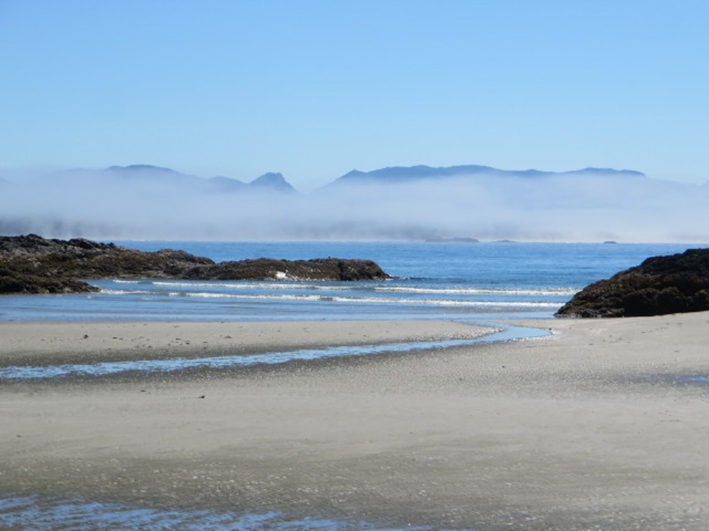 Visiting Vargas Island Provincial Park in Clayoquot Sound you can expect to see exceptional wildlife viewing opportunities, including the chance to see Gray whales in the area around Ahous Bay. This idyllic backdrop was used in the filming of the Pirates of the Caribbean last year, with its wooden board walks and dense rainforest it really is an island paradise. But bear in mind the sea this far north is rather ‘fresh’. 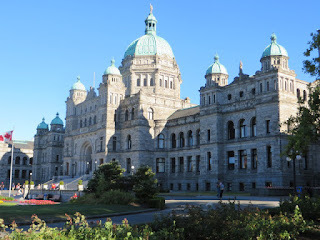 We completed our holiday with a two night stay in Victoria, the capital city of British Columbia. Established in 1843 as a fort for the Hudson's Bay Company, Victoria's British ancestry is apparent in the double-decker buses, horse-drawn carriages, formal gardens and tearooms. The city is now a cosmopolitan centre with a lively entertainment scene and a wonderful array of attractions. Vancouver's mild climate offers a plethora of outdoor activities at any time of year (although in the wintertime, I recommend you use a wet suit!). 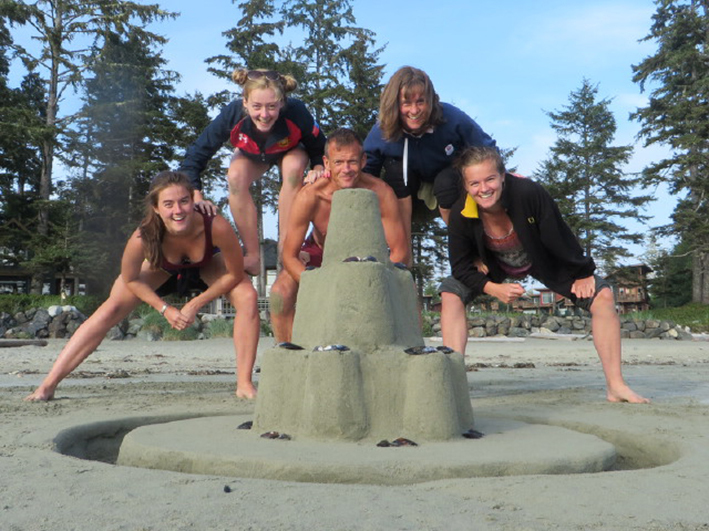 Its location is a perfect hub for all you adventurers with quick and easy access to Whistler, the Canadian Rockies, Victoria, and Vancouver Island you’ll find your personal adventure here. Vancouver is also the home port for Alaska cruises May through October, so why not consider a twin centre break? Contact me to find out more about my trip…I could talk about it all day! Only fully independent from Denmark since 1944, the proud republic has a strong national identity which is reflected in its rich and poetic history. Regular volcanic eruptions have hewn dramatic landscapes across Iceland’s islands, and the natural scenery is unparalleled around the world. Although the coastal edges of Iceland have been claimed for towns and villages, the centre remains uninhabitable, and its spectacular alien vistas remain a strong draw for artists and tourists alike. The influence of the island’s underlying molten magma is never far from sight, with hot springs, geysers and boiling mud pools all to be explored. The volcanic heat is directly contrasted by Iceland’s snowy climate, though northerly temperatures are tempered by warm air from the Atlantic’s Gulf Stream, meaning that it is never uncomfortably cold. Last month we booked one of our clients on a bespoke 5 night adventure to investigate this amazing destination, and enjoy some of the fascinating excursions on offer. Staying at Hótel Ísland, which is centrally located next to the city’s financial district, and Laugardalur valley, a major centre for sports and recreation in the capital. 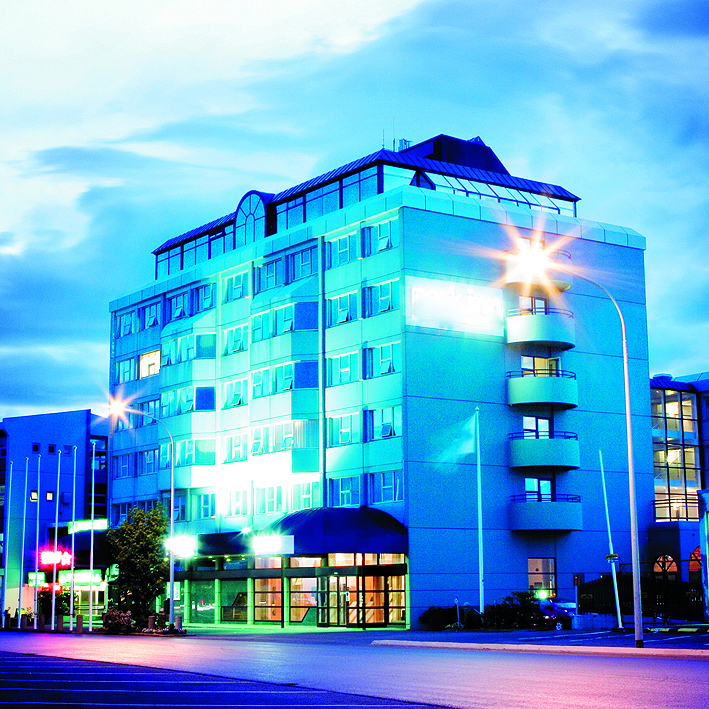 Hótel Ísland offers refreshing accommodation just two kilometres from the city centre. 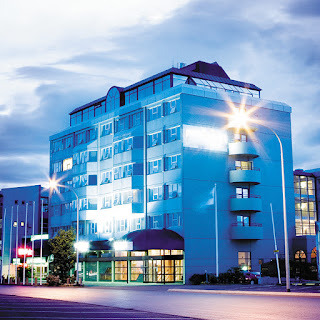 The hotel features 129 rooms with many offering views of the mountain range that surrounds Reykjavik. 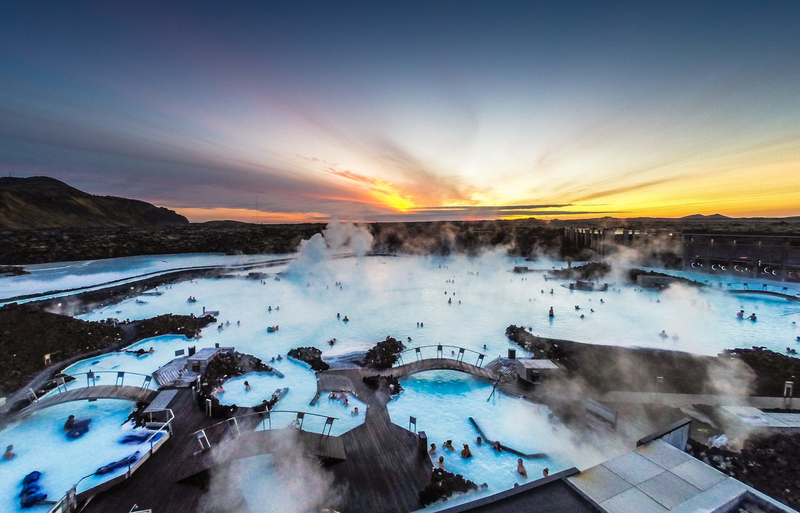 Hotel Island is Iceland’s first dedicated wellness and medical hotel, where guests can access a team of doctors, nurses and healthcare specialists who offer world class treatments and solutions whilst promoting health and relaxation during the stay. 2) Join a mysterious tour, looking for the Aurora Borealis, on a dark winter night in Iceland. Far from the glow of the city, we hunt for the elusive Northern Lights. 3) The Golden Circle tour allows you to visit some of Iceland’s most stunning sights, starting with the Geysir geothermal area where the Strokkur geyser shoots a column of water up to 30 metres (98 ft.) into the air every 4-8 minutes in a thrilling display of nature’s forces. The visit continues with Gullfoss (Golden Falls) waterfall, created by the river Hvítá, which tumbles and plunges into a crevice some 32 m (105 ft.) deep. The Golden Circle tour also includes the historical and geological wonder that is Thingvellir National Park, where the American and Eurasian tectonic plates are pulling apart at a rate of a few centimetres per year. Additionally, the tour includes a visit to the idyllic Friðheimar greenhouse cultivation centre, where you can learn about the magic behind growing delicious, pesticide-free tomatoes and cucumbers with the aid of the geothermal heat that Iceland has in abundance. So, if you’re thinking about experiencing Mardi Gras in New Orleans for the first time we have just booked an amazing trip for one of our clients! Our client will enjoy a 3 night stay at the New Orleans Hilton taking in the sights, smells and energy of the Mardi Gras before chillaxing on a 6 day cruise up the Mississippi. Followed by a further 2 night stay in New Orleans. This really will be a trip to remember. First things first, Mardi Gras 2017 is on Tuesday, February 28, 2017. 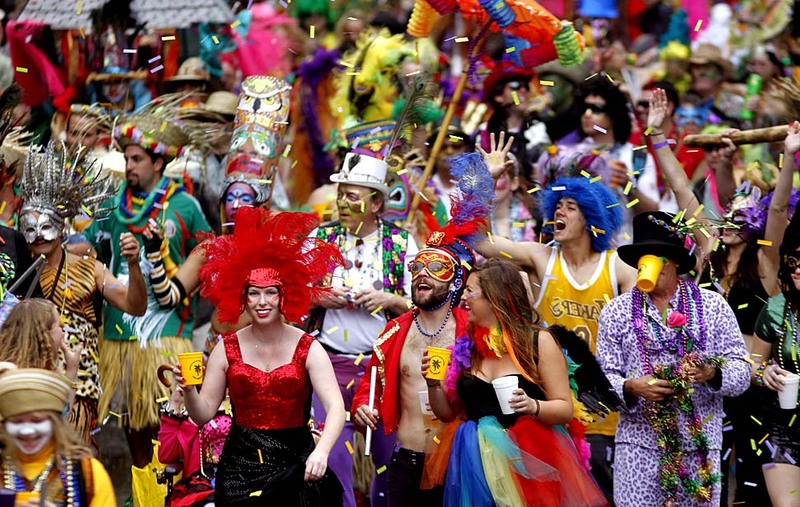 Mardi Gras always lands on the Tuesday that is 47 days before Easter. It is always the day before Ash Wednesday, which is the start of Lent. 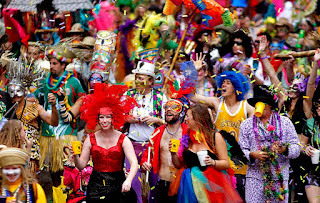 Carnival season refers to the weeks leading up to Mardi Gras, and officially begins on January 6 every year. Although Carnival season lasts more than a month, the parties, parades and fun kick into high gear on the Thursday before Mardi Gras. 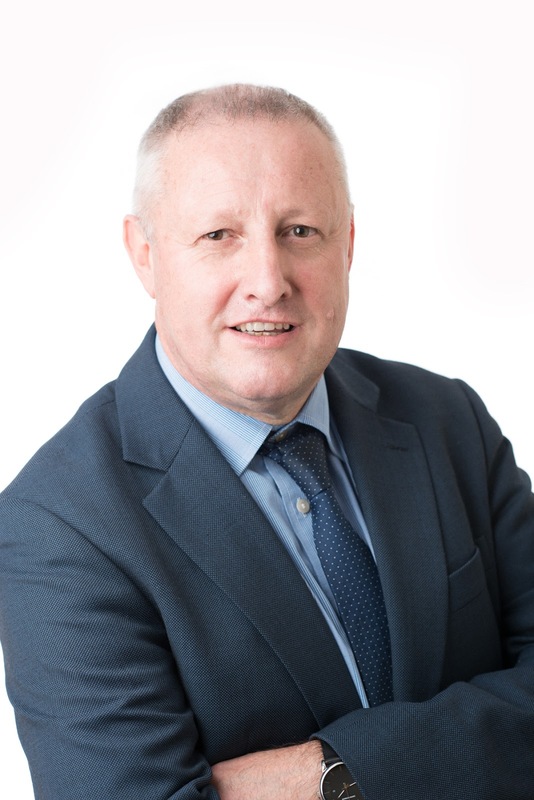 Most hotels sell out months before Carnival season. Sometimes, rooms can be booked at the last minute, but don’t expect any last-minute deals. The ideal locations are in the French Quarter, Downtown/Warehouse District and Garden District, specifically hotels along the parade routes. About 80 percent of Mardi Gras happens within walking distance of these hotels. Our team can help you find the perfect location for your city break. MUSIC ON THE MISSISSIPPI 6 Day Cruise - For those looking for a brief encounter with the historic South and the classic sounds of the 50s and 60s, this is the perfect journey for you. 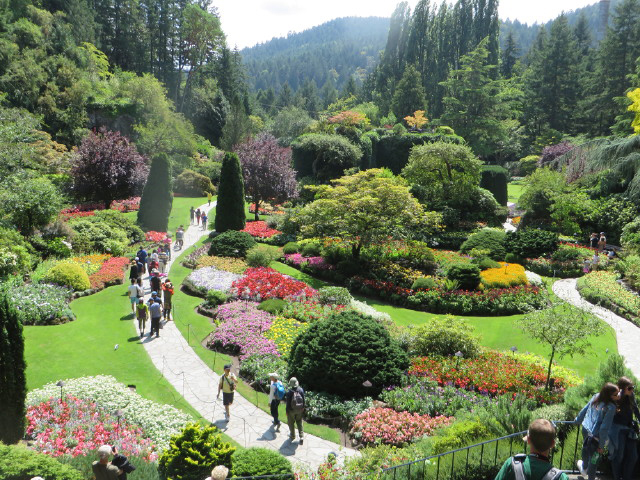 Experience the best plantations, gardens, nostalgic music and cuisine in less than a week. Stately Southern belles still greet you at the impressive tree-lined entrance to Oak Alley Plantation where you can learn the ways of the blacksmith or just soak in the Antebellum spirit. Each evening enjoy reminiscing to the legendary tunes you know so well. Even on this abbreviated tour, you will feel your worries drift away with the relaxing pace of life in the Deep South. If you fancy doing a similar trip expect to pay around £5,000 per person. Please give us a call on 020 8882 0141 to arrange your bespoke luxury trip in 2017. My eldest son, Oliver, is getting to the stage where he is beginning to think that Santa may not be the real deal! So I thought if there was ever a time to visit Lapland it was now. There are a number of options for travelling to this magical winter wonderland. From 3 to 4 days trips to a one day excursion with Newmarket Holidays. 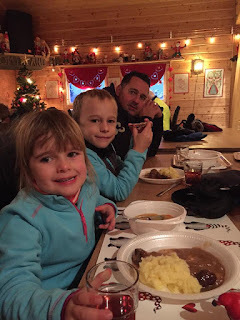 We opted for the Newmarket one day trip visiting the Swedish side of Lapland (Lapland is located across both Finland and Sweden). Santa Claus’ homeland is the stuff of fairy tales. Cue snow-dusted forests that stretch for miles, cosy log cabins that look like they’ve been plucked from a storybook, and a population that’s made up of more reindeer than people. With an early 6am flight we decided to stay over at the Sofitel Gatwick. This impressive hotel, its reception situated in an internal atrium, is a fabulous way to relax and start any holiday. With three restaurants and a funky bar on the mezzanine in reception we enjoyed a lovely Pan Asian dinner before retiring to our spacious family room. 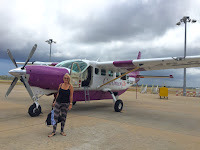 The 4am start wasn’t fun, especially as I had enjoyed some prosecco in the bar the night before, however as the hotel is directly joined to the airport and its monorail we were able to quickly check in for our specially chartered three and a half hour flight. You fly direct to Pajala, the heart of Lapland and 80 km beyond the Arctic Circle, this flight is the only 'Santa' flight to Pajala that day as numbers are strictly limited so you can appreciate every moment of your trip. Carol singing and a warm breakfast is also enjoyed on the plane. Obviously the kids were excited at the sight of rolling snow covered woodland as we came into land. You are instantly aware of the low temperature as you disembark the aircraft and head towards the small wooden cabin airport. Temperatures are always below freezing and can be as low as -35. We were told that for the previous three weeks there had been cloud cover with snow and a temperature of -10. But not today, the sun was shining, making for a beautiful back drop, but the temperature had plummeted to a cool -25. Our Lapp hosts greeted us dressed in traditional Sami costume, before we made the short, warm and comfortable coach journey to Santa's Home. 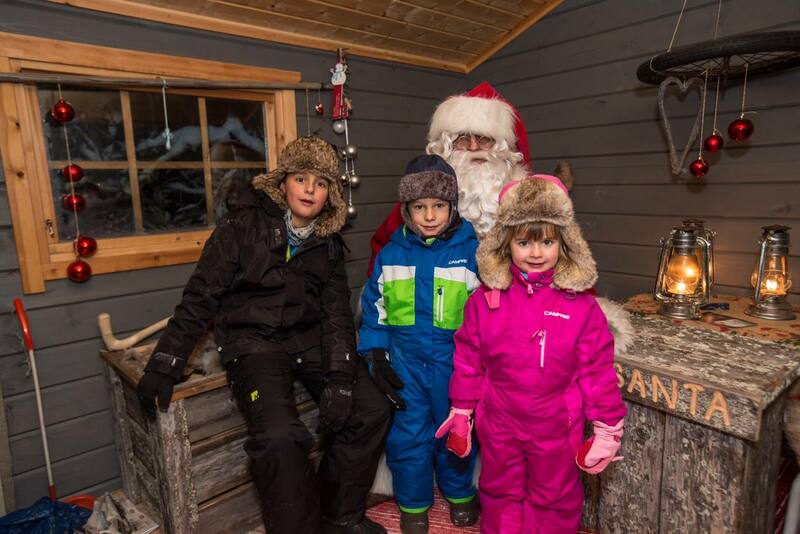 On arrival at the Winter Village you are escorted inside and provided with all-in-one body suits, boots and gloves. There’s a large selection available of all sizes. 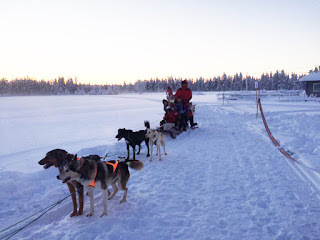 A traditional sleigh ride pulled by reindeer, a husky-drawn sledge safari, and a thrilling ride on a snowmobile. With all that excitement, you're guaranteed to work up an appetite, so you can tuck in to the delicious two-course lunch of Swedish meatballs and mash. Hot berry juice is also available throughout the day, to drink and cup your hands around. Between the organised activities, there’s plenty of time to enjoy some fun in the snow, with toboggan rides, snowman building and plenty of snowball fights if you’re brave enough! Was it a long day? Yes. We were accompanied by my Sister and her family, my Brother and his family and my Mum. A day we will not forget and memories I hope my children will cherish for a lifetime. Call us to book your place as they always sell out. If you, like me, want to arrange a large group booking we will try our best to get you the best rate possible! 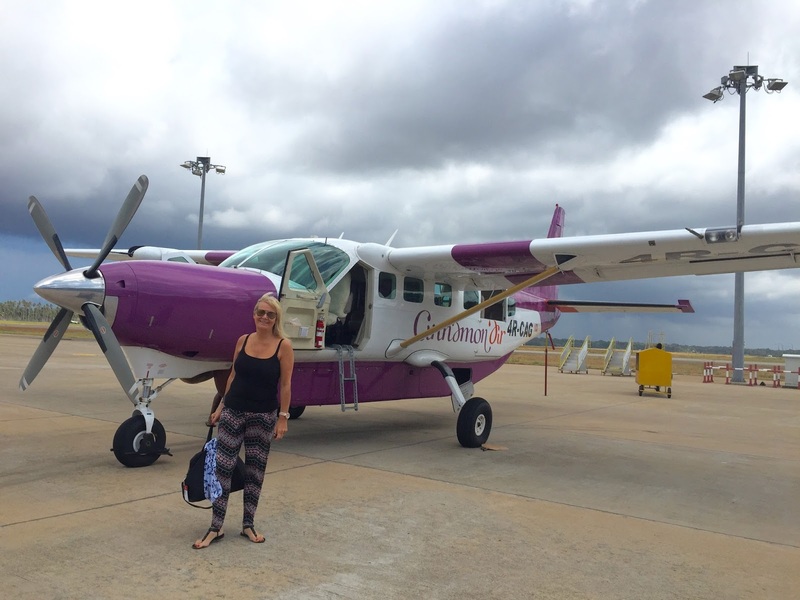 This October I was lucky enough to visit a handful of exclusive resorts on the Island with luxury travel provider Elegant Resorts. Our six night trip began with an overnight stay in Colombo at the Retro-chic boutique hotel Casa Colombo. With only 12 suites, each with its own distinct colour hues, layout and character, this 200 year old Moorish mansion offers clients an ideal base from which to explore. Colombo, the capital of Sri Lanka, has a long history as a port on ancient east-west trade routes, ruled successively by the Portuguese, Dutch and British. That heritage is reflected in its architecture, mixing colonial buildings with high-rises and shopping malls. From Colombo we took a short flight to Mattala in the Deep South. Nestled among dunes and trees at the ocean’s edge was our second destination, Chena Huts, opened in 2015. Here we enjoyed a marvellous safari adventure; daily game drives will get you close up and personal with elephants, exotic bird life and most likely leopards. You’re also within walking distance of the beach and a lake (where you might be lucky enough to see elephants bathing). When not out and about on a wildlife quest you can relax in your plush accommodation in one of the 14 elegant cabins, each designed with earthy interiors and sumptuous soft furnishings. Each cabin has its own private deck and plunge pool but for me, travelling alone, I was not brave enough to take the plunge in case the local wildlife joined me! By day three I was ready for some rest and relaxation at the stunning beach hotel Amanwella located in Tangalle. Each spacious suite – built on the gentle palm-shaded hillside – benefits from a host of luxurious amenities including a contemporary living space, a spacious terrace and a sparkling aqua plunge pool. With coconut palms swaying above the golden sandy beach, what better way to relax than enjoying the view from their infinity pool. By day four we were back on the road enjoying a cultural visit to a local potters studio where I even had the opportunity to throw a pot of my own. In the afternoon we visited the Mulgirigala Rock Temple, dangling off a rocky crag 16km northwest of Tangalla and nestled away among a green forest of coconut. I would recommend visitors try to go early when it's not so humid as the climb was tough going. It is well worth visiting with amazing colours within a series of seven cleft-like caves on five different terraced levels. Our last night concluded with a stay at Amangalla an immaculately restored, impeccably managed 150-year-old landmark hotel, presiding over Galle’s historic fort. Decorated with period antiques including four-poster beds, pettagama chests and planter’s chairs, the rooms overlook the Fort’s quaint lanes, ramparts or the hotel’s 200-year-old gardens. With beautiful beaches, great food, shopping and stunning scenery this Sri Lankan city makes for a revitalising getaway. There is so much to see, experience and explore on this fascinating island. April and September offer the best odds for good weather countrywide. A twin centre break is an excellent way to take in the culture and wildlife that Sri Lanka has to offer. If, on the other hand, you wish to delve deeper I would recommend a guided tour company to ensure your experience is as comprehensive and comfortable as possible. 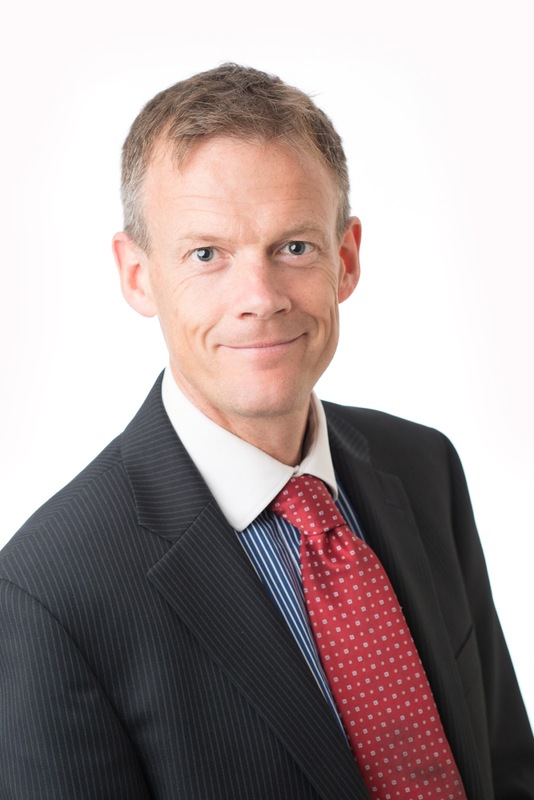 Do not hesitate to pop in to talk to me about my trip if you are considering visiting Sri Lanka and would like to find out more.